OMG THIS BOX IS AMAZING!! 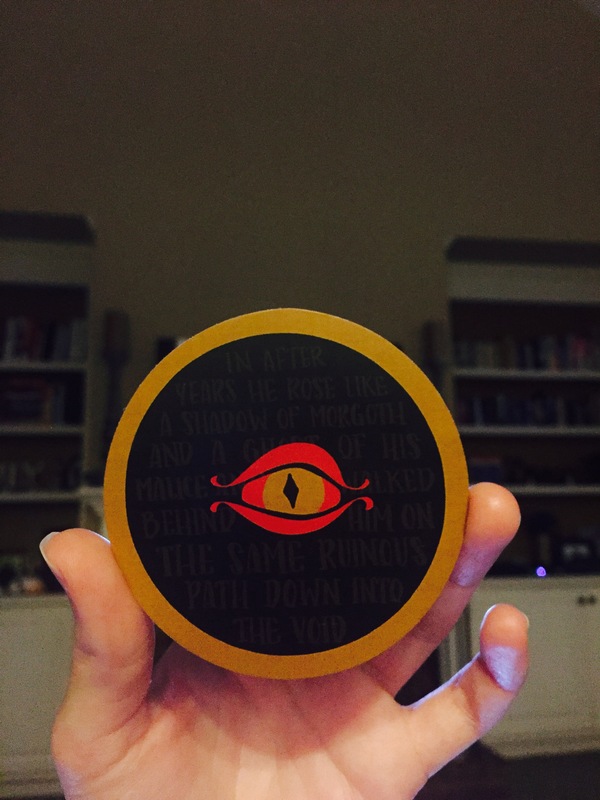 The font on the one with Sauron’s eye on it is ammmmmazing. Excuse me while I just stare at it forever!😂 And the elvish washi tape…Ahhh! 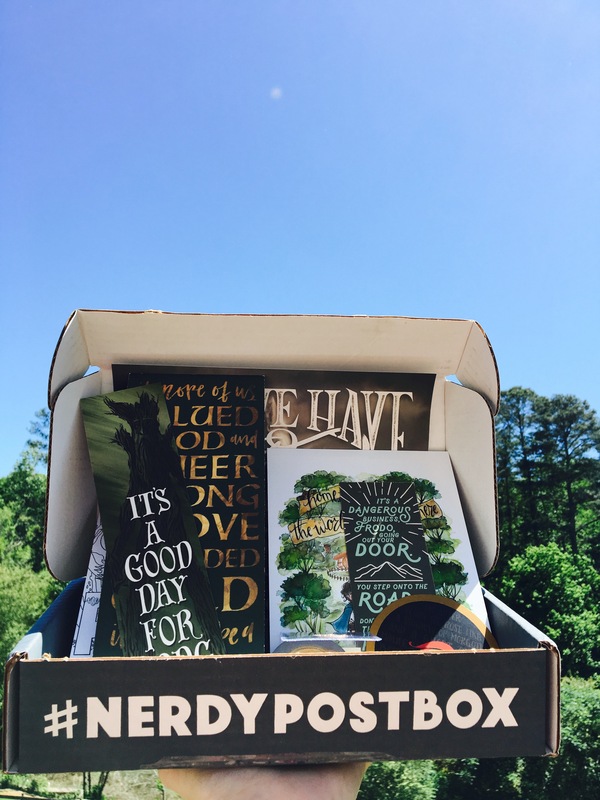 What a fun and exciting box!